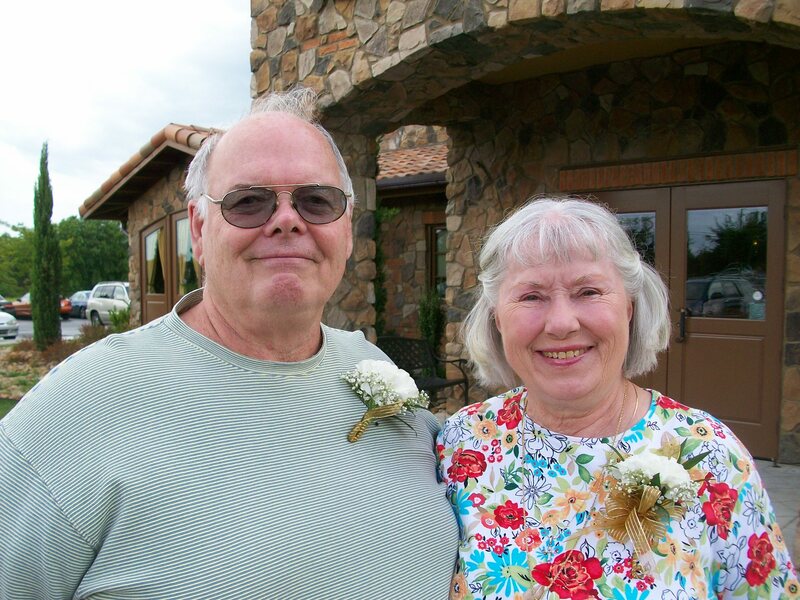 My parents are a living and true example of what it means to be married to each other for fifty years. 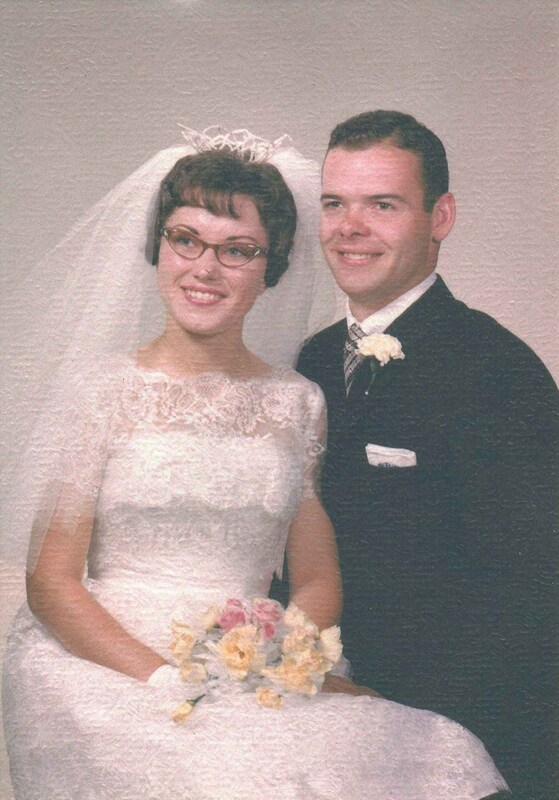 My parents were married in July 1963, very shortly after they both graduated from high school in Western New York State. They have lived and grown together in married life during these past 50 years. They have experienced many ups and downs in their lives, and have weathered and survived them. My parents are a true example of people who are meant to be together. They seem to balance each other in personality; what one may lack, the other makes up for, and vice versa. It has always been interesting to me that they both share the same astrological sign, though they seem to get along with and understand each other very well. I can say that, throughout the years, I have witnessed much love and forgiveness of my parents toward each other. This, I believe, is the glue that has held their marriage together. They have forgiven each other for the wrongs that they have done to each other – whether realized or not – and this outlook has helped them to reach such a monumental achievement. In this age when most marriages likely don’t make it to a silver anniversary of 25 years, my parents have doubled that! My marriage lasted 7.5 years, and the relationship, itself, endured for 9 years. I have said to my former spouse that my parents experienced alot worse things in their lives than he and I ever did in our marriage, and my parents have remained loving, committed, and bonded to each other. I asked my ex why we couldn’t achieve that, however it was just not possible. People have to be willing to be open, loving, understanding, and forgiving of each other; some people simply are unable to be that way, and so, their marriages do not last. In good, strong marriages, those who benefit the most from the stable and loving union are the children and grandchildren. My parents have been wonderful role models for my brother and I, and also for my son – my parents’ only grandchild. My parents’ strong, loving union has served as a beacon of hope for our family, in good times and in bad. It is a great comfort to know that whatever happens in our lives, our parents (and grandparents in the experience of my son) are always there for us. 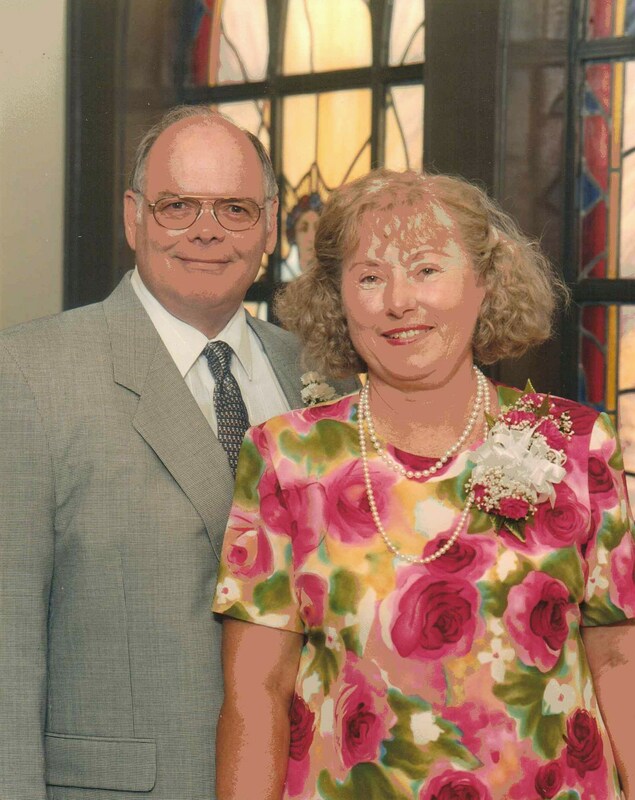 Thanks, Dad and Mom, for remaining loving, committed, and loyal to each other through these many years. You have achieved an amazing accomplishment, one that I never will and can only imagine and experience as an observer. Congratulations and best wishes on celebrating your Golden Wedding Anniversary; and may God bless you!